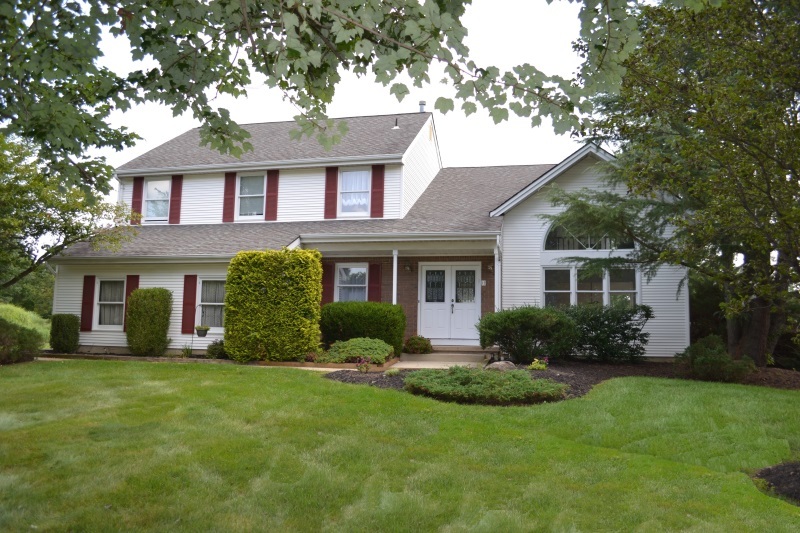 4 Bedroom, 2 ½ bath Colonial with a contemporary flair! Soaring ceilings, sunroom, finished basement, fresh paint, and updated kitchen are just some of the features! !